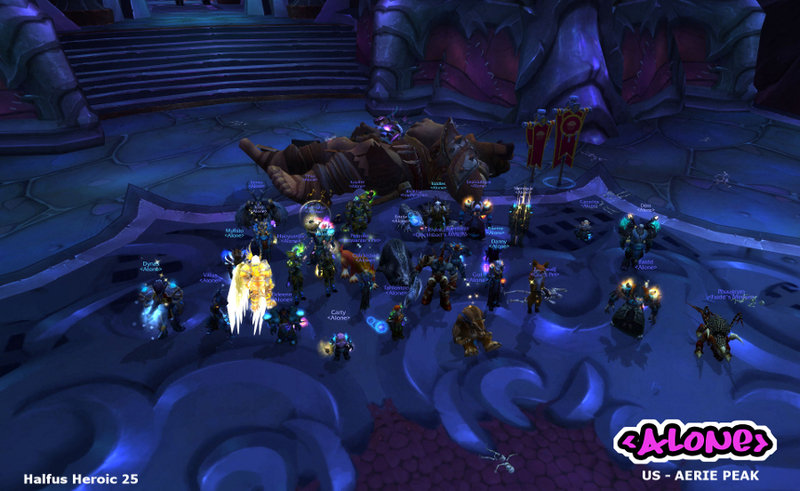 First night, first 25 man heroic boss is dead. Great work guys! This is a very fun fight. After the first attempt on it I knew we had it, I was actually surprised it took that long.